Book Build is a three-year, $450,000 initiative focused on infusing the Winston-Salem/Forsyth County School libraries with current, culturally-relevant books. So far, we have raised more than one third of our three-year goal thanks to The Mebane Charitable Foundation matching challenge grant in 2018, as well as generous support from individuals and organizations in our community. Through Book Build, the Winston-Salem/Forsyth County School libraries will be infused with 25,000 new books (310+ books specifically chosen by and curated for each school). Among the most-needed reading materials are culturally-relevant titles, books published in the last three to five years, and multiple copies of popular books. 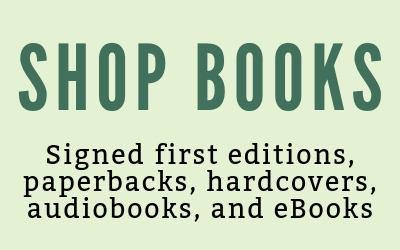 Additionally, Bookmarks will arrange author visits, volunteer help, and funding for media assistant support to help process the new books during the semester in which they are received. The first sets of books have now been chosen and are being processed and delivered to elementary and middle schools with a focus on schools designated as priority schools. 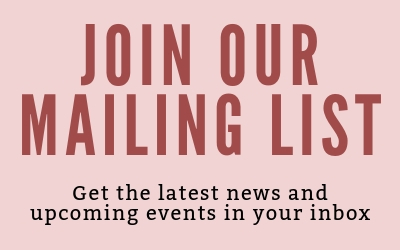 Delivery of books to elementary, middle, and high schools will continue through 2020 as Bookmarks continues to advocate and fundraise toward its goal until all Winston-Salem/Forsyth County schools are reached. The books will expand the schools’ collection with new library books for check out and will be chosen according to the Winston-Salem/Forsyth County School system’s selection guidelines with guidance from the media coordinators and teachers. Fundraising is still underway through 2020. 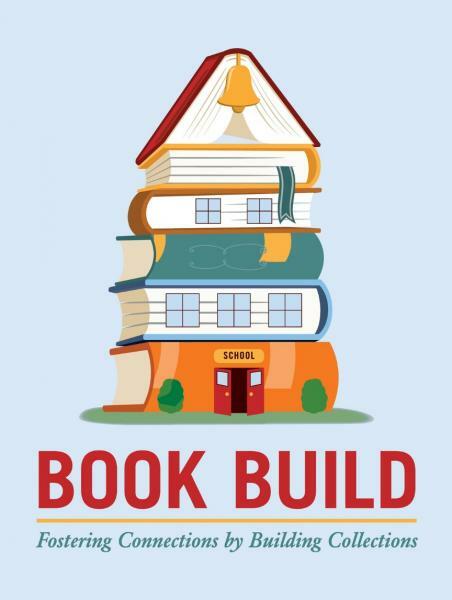 One-time donations and multi-year pledges to “Book Build: Fostering Connections by Building Collections” may be made to Bookmarks online or by mail to 634 W. Fourth Street #110, Winston-Salem, NC 27101. Please put "Book Build" in the memo line. "Winston-Salem/Forsyth County Schools is fortunate to have such tremendous community support. 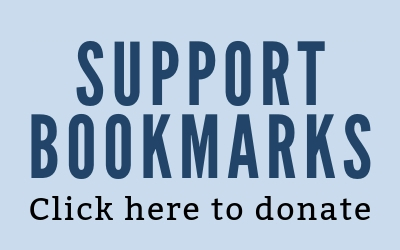 We appreciate the commitment of organizations like Bookmarks to help provide relevant resources for students. We are grateful for the opportunity to enhance our library collections with new books that reflect our rich and diverse population."